You’re set in your ways like a stubborn old timer. We hear this a lot.... more often than you would think. It’s actually the exact reason we done a beginners course and the obvious personal training. Not because you are too fat or weak but because we know what you mean. You’re SCARED, Worried about how hard it will be or what will everyone think when you’re red in the face and working hard. In recent weeks Tony told us that he was curious about his testosterone levels. So he organised to get it tested. Testosterone is the number one muscle building hormone we have. So to his delight he was told he has the testosterone levels of a 21 year old due to his better ways of living. 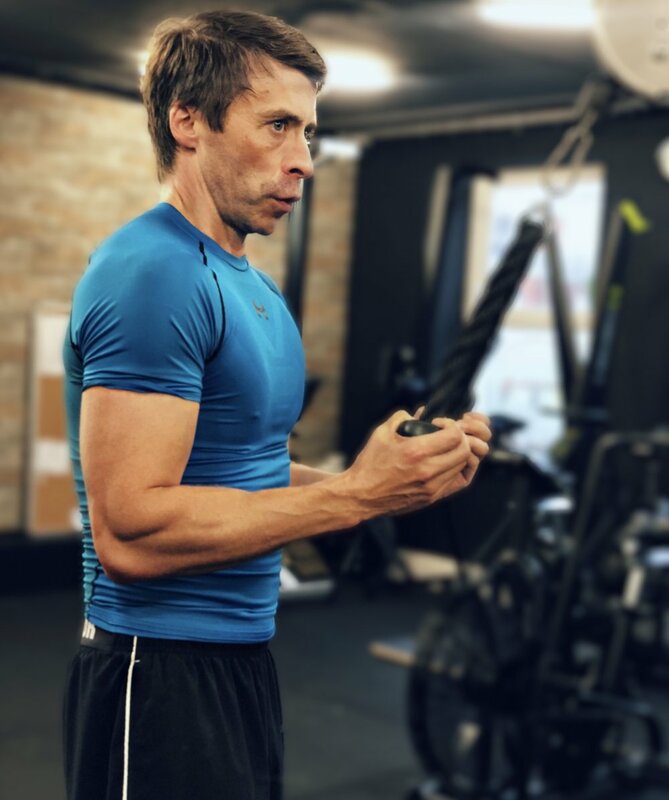 Tony is just one of the many men here in their 40’s and 50’s who train, but regularly is the key 3-5 times per week. He also trains himself if he can’t make it to the gym because it just becomes part of his routine. If you want us to turn a blind eye to your bad habits and take your hard earned cash and give you a workout that you could get anywhere on YouTube. Well, this isn’t the place for you..... sorry we don’t do that. If you want to upgrade your life by commiting to a coach and yourself for at least 6 months well then we are the gym for you. If you are thinking of a transformation. We have 8 week courses, classes and personal training. There’s no easy way out guys, we’re here to get this done. Done right. We’re here to teach you how to STAYFIT for life. Jamie is starting strength at age 15. He is also now feeding himself correctly. Marlon from the Age of 15 to 17 learned how to get very strong to help his football ambitions. Recently signed for BOHs and was linked with FC Roma.